Pesach 2014- What to make! - Oy Vegan! Pesach 2014– What to make! Here are five tasty look­ing recipes that I am excited to make for Passover this year. 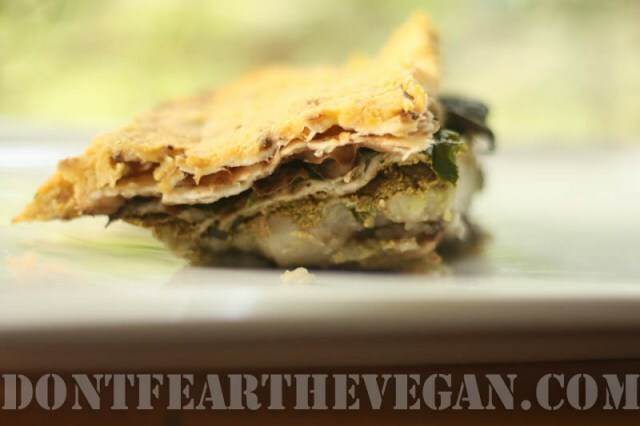 Whether you are hav­ing a fully vegan seder (kudos to you if you are!!!!!) or are bring­ing a dish to a large gath­er­ing, you want to impress. These recipes might just do the trick. Let me know which ones are your favourites! 1. 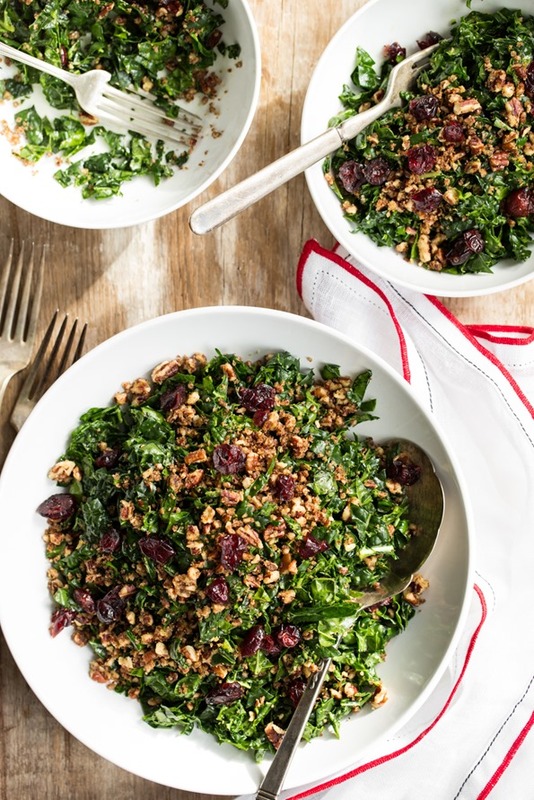 The Best Shred­ded Kale Salad. This is EXTREMELY tasty. I’ve made this for lunch quite a few times and I can never just eat one bowl. So you might want to dou­ble the recipe. It’s that good. 2. Per­haps this Por­to­bello, Spinach, and Potato Matzo Mina with Basil Wal­nut Pesto and a Cashew Béchamel Sauce will float your boat. 3. 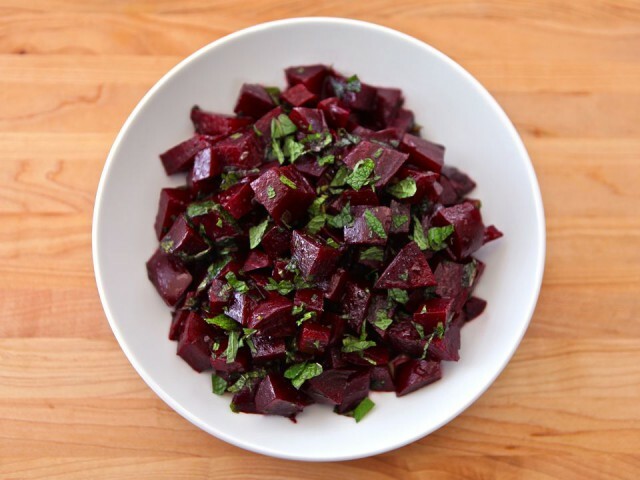 Or how about a sim­ple, gorgeous-looking, Roasted Beet Salad with Mint. 4. 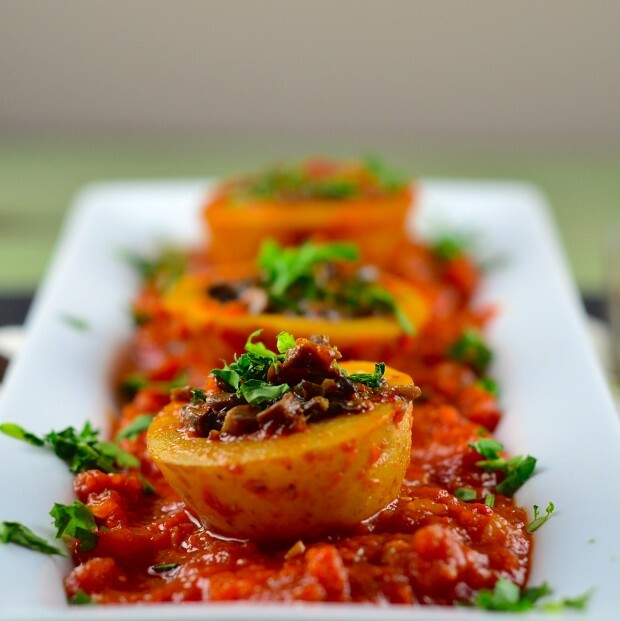 These Vegan and Gluten-Free Stuffed Pota­toes are a nice addi­tion to any seder meal. 5. 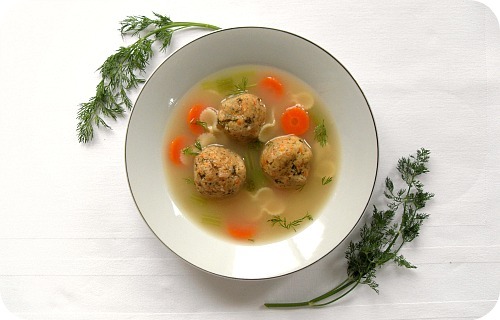 Of course, a clas­sic Vegan Matzo Ball Soup with Spring Veg­eta­bles is a great starter. 4 Responses to Pesach 2014– What to make!